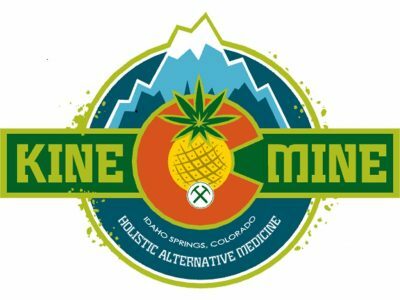 The Kine Mine is a place to seek wellness from alternative medicines and healing methods. Explore, what the medical community does not want you to know. The answers are all around us. 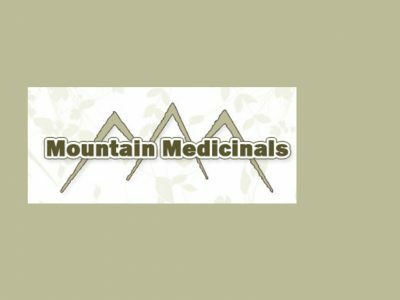 Combining our expertise with our passion, we will work hard to ensure that the medicines you procure from Mountain Medicinals are of a consistent, high quality and are handled with your health and safety in mind each step of the way.